The car won't be replaced in a hurry. 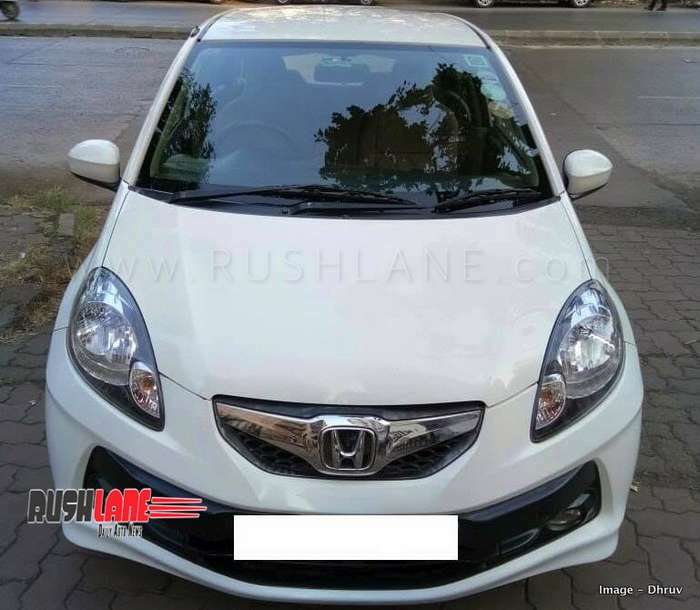 Despite being a fun-to-drive and cheerful hatchback, the Honda Brio didn’t really make a significant impact in the country’s hugely competitive small car market. The Brio has been struggling to make a case for itself since its launch in 2011 and it also missed the opportunity to turn things around when it was updated in 2016. Economic Times reports that, according its sources, Honda Cars India Ltd. (HCIL) has halted production of the Brio owing to poor sales performance. As per SIAM data, the Japanese automaker only produced 120 units of the hatchback in August and 102 units in September. The sales figure for these two months stood at 157 and 64 units respectively, making Brio one of the least selling cars in the country. 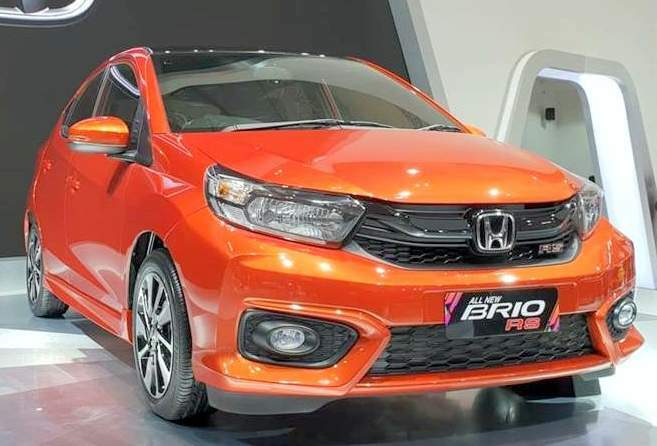 While Honda has not responded to the publication’s email query regarding Brio’s end of production in the country, ET reports that there are no plans to introduce the next generation Brio as of now. While the hatchback has been having a stint to forget in India, the Amaze sedan and the WR-V crossover which are based on the same platform have been doing a lot better. The halt of production signals HCIL’s exit of the small car market which, despite the recent rise of the SUV segment, continues to be the largest automotive segment in the country in terms volume. Maruti Suzuki and Hyundai together control pretty much the whole hatchback market in India. Going forward, Honda is expected to make up for the lack of a small car by fielding a B Segment electric vehicle which could either be a hatchback or small SUV. Once launched, it will take on small electric cars which are planned for launch by Maruti and Hyundai in India. Given the current market scenario, the chances of Honda’s first EV for India being a small SUV is higher. The company has reportedly started gathering requirements for an Indian EV which is expected to be ready by 2023-24.